Carnival culture has exploded across the globe in recent years. With events driven by elaborate costumes, Soca and pure vibes, inspired by Trinidad, carnivals have popped up in places like Japan, Oakland and Houston. The expansion is great for the soca music and creative industry, however it comes backlash. 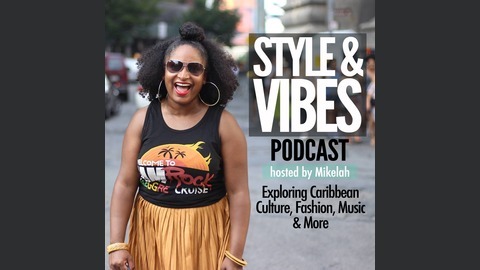 In this episode, I’m joined with DJ Jel and Caribbean journalist Melissa Noel discuss the backlash and why carnival culture can be misunderstood. DJ Jel is a NYC-based disc jockey of Trinidadian descent. 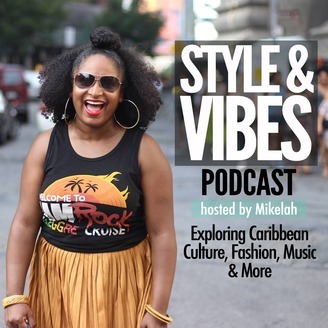 Know for his tagline, “The Soca Boss,” DJ JEL has one of the most popular mix/podcast series that reaches a wide audience across North America, the Caribbean and Europe. While juggling bookings for open events, DJ Jel continues to focus on developing digital music content for the West Indian community, promoting the region’s music worldwide. In doing so DJ JEL is also the co-founder and content strategist for Di Soca Analyst, a digital media platform that focuses on the discussion of Caribbean culture and soca music. Guyanese-American Award-winning journalist Melissa Noel is adamant about sharing a variety of stories from the region and its diaspora. As an independent multimedia journalist, Melissa Noel produces video as well as print and online stories for several major news outlets including NBCNews.com, Huffpost.com, Caribbean Beat Magazine and Voices of NY. Melissa is also a television correspondent and host for several Caribbean focused networks.